 Find out what’s on offer at the World Science Festival Brisbane in 2019 at the Teacher Preview Evening on Thursday 25 October 2018. Join Australian mathematics teacher and recipient of the 2018 Australian of the Year Local Hero Award, Eddie Woo, as he shares his inspirational views on STEM learning. Eddie Woo will also be available to sign copies of his new book WOO’S WONDERFUL WORLD OF MATHS and will chat with attendees over refreshments.